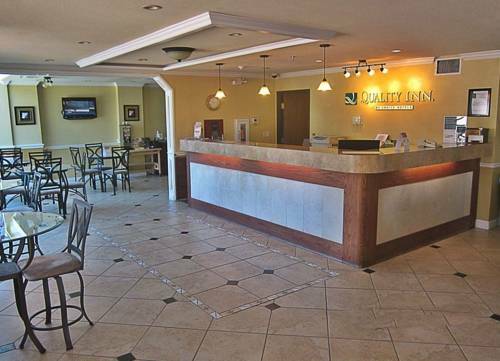 To keep you from being worried there's a heavy-duty safe, so you can keep your important items ultra protected, and nothing is as relaxing as soaking in the jacuzzi. 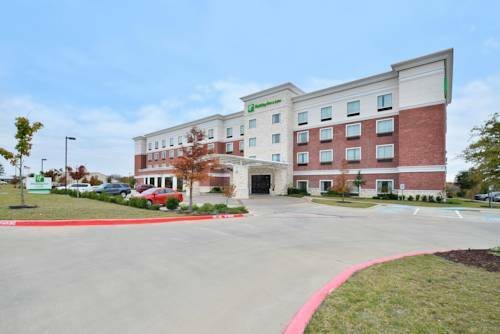 Get your muscles working at Hampton Inn playing some tennis on the tennis court, and stay in glorious health by jogging on the jogging track. 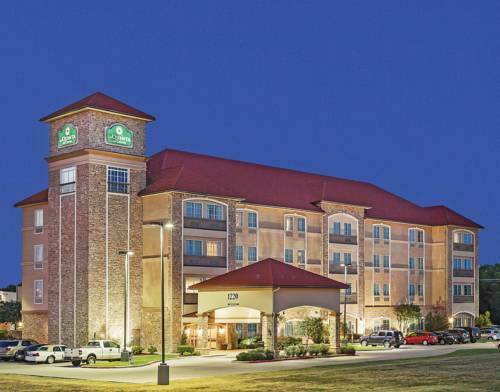 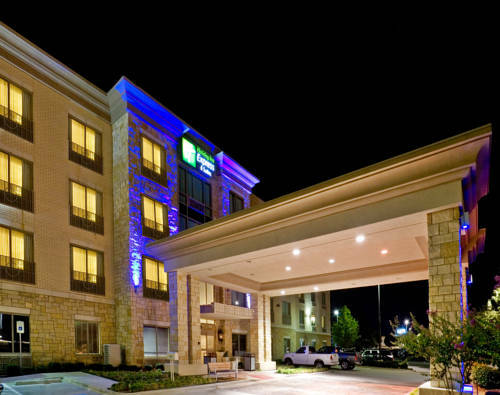 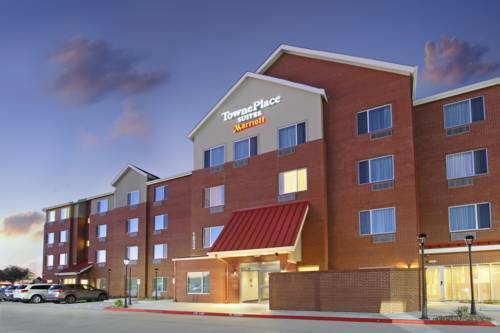 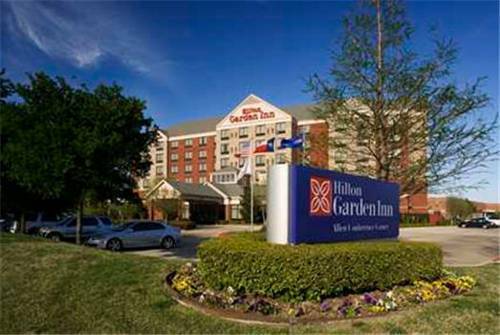 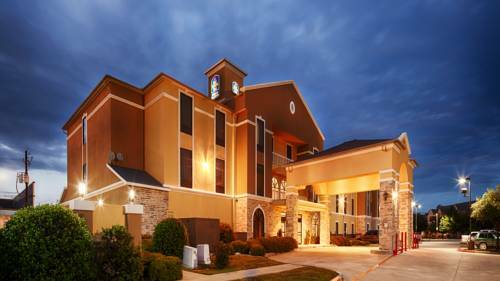 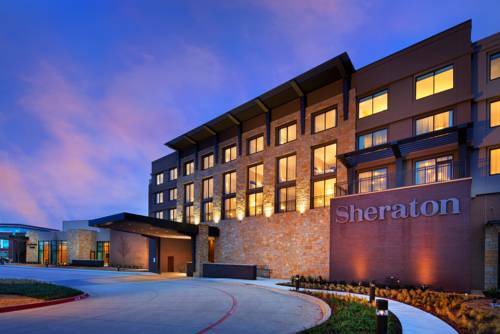 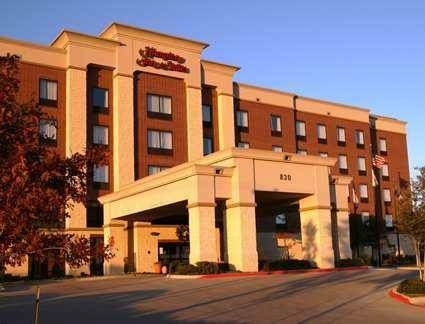 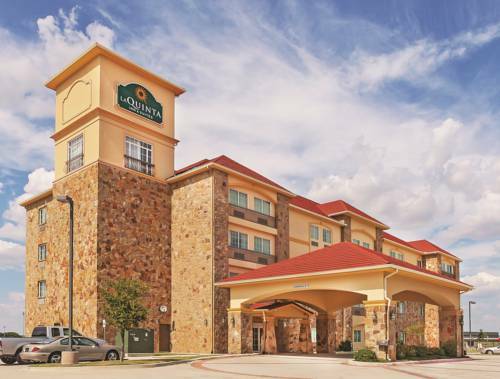 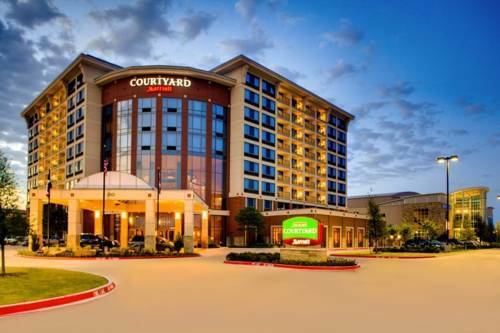 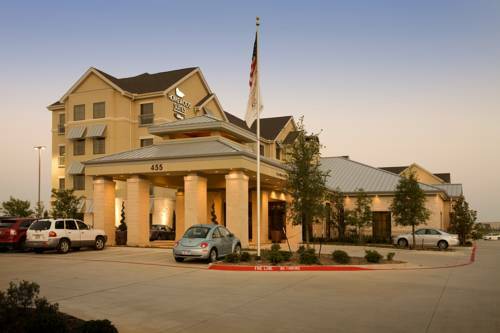 These are some other hotels near Hampton Inn - Suites-Dallas Allen, Allen.